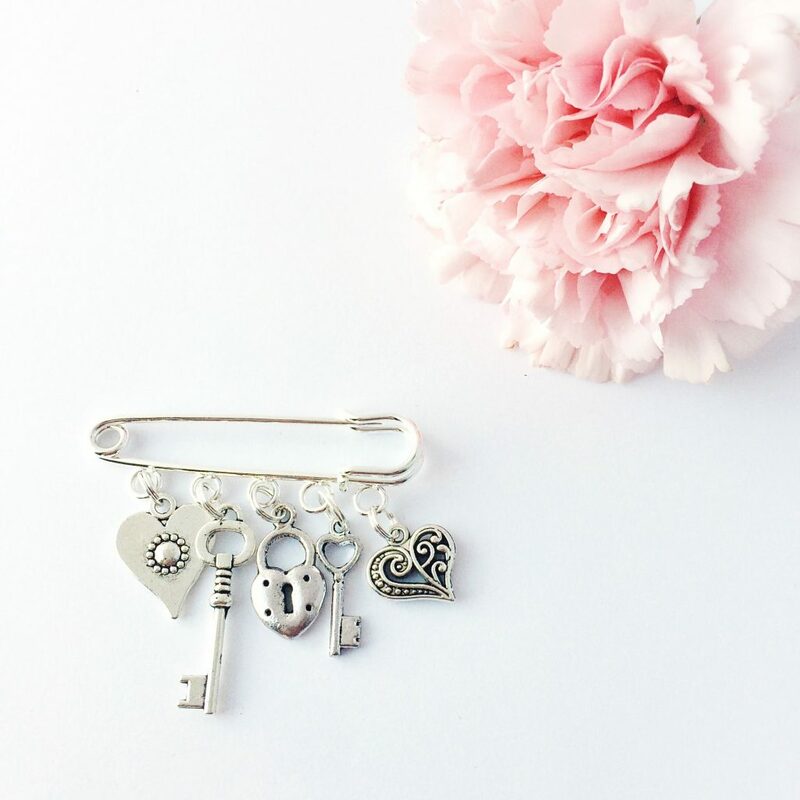 Based in Lisburn and on the North Coast, where her family has a holiday home, Janine creates a range of ‘quirky affordable jewellery and gifts using vintage-style Tibetan silver charms’. 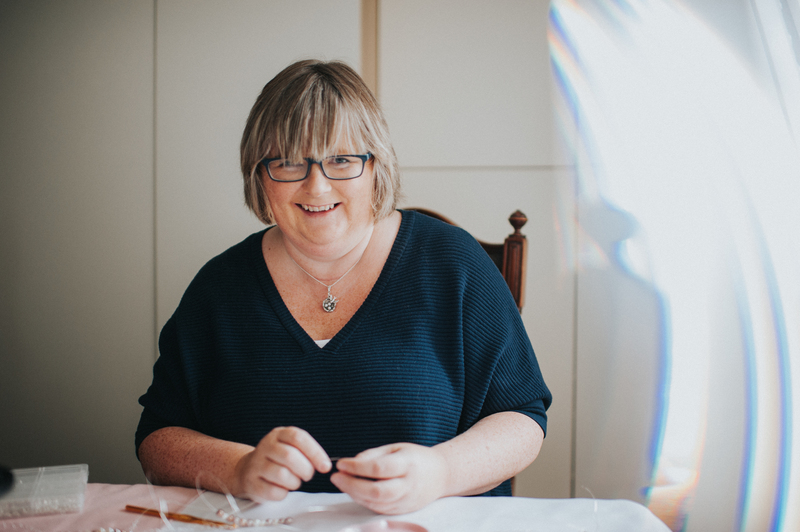 She also runs jewellery-making parties for kids and adults, teaches iPhone photography, advises on blogging and social media to other crafters and generally does a whole lot more than you might at first think. Working from home, Janine prefers to make her jewellery at the dining room table, while she has a calming creative space in the form of a little shed in her garden. It’s here where she does all her writing and social media work, which includes everything from Pinterest and Facebook, to her personal favourite, Instagram. With two Instagram profiles – one for Janmary Designs and a more lifestyle-based account called simply, Janmary, Janine has steadily gained a healthy following on each. This is, as she says, all down to the content she creates, which is a mixture of eye-catching photography featuring local beauty spots, family life, her jewellery and her ever-popular flat lays. If you don’t know what a flat lay is, by the way, it’s generally considered to be a photograph taken from above of a selection of themed objects – hence the ‘flat’ look of the picture. “I love all of that,” says Janine. “Showing all the behind the scenes stuff with my stories and photos. 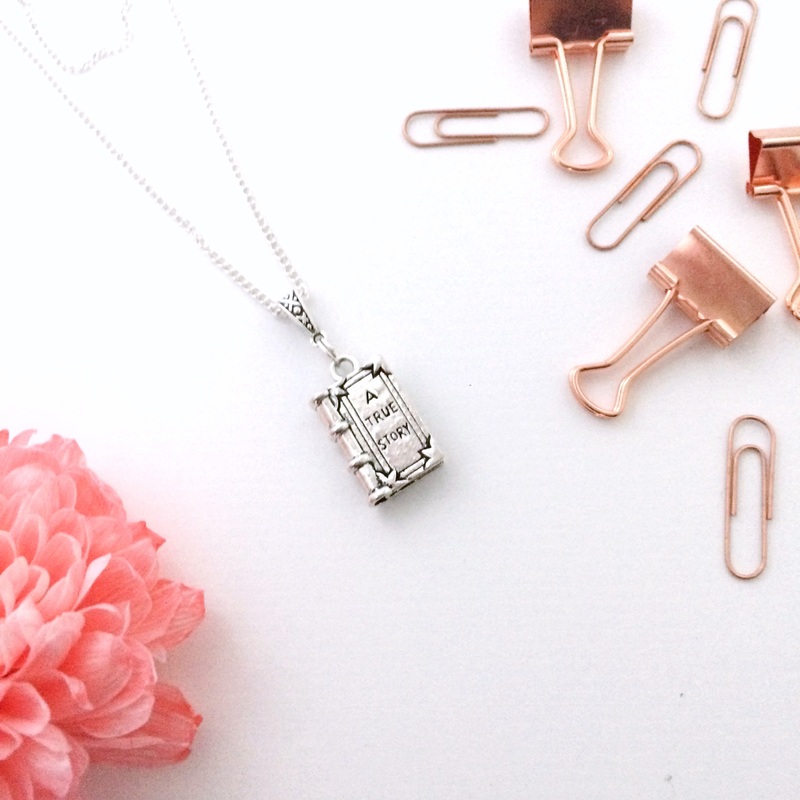 Then I put a bit of my jewellery into some of the flat lay photos too. Janine now regularly enjoys meeting up with fellow Instagrammers for coffee, going “beyond the squares” and forming strong offline as well as online relationships. 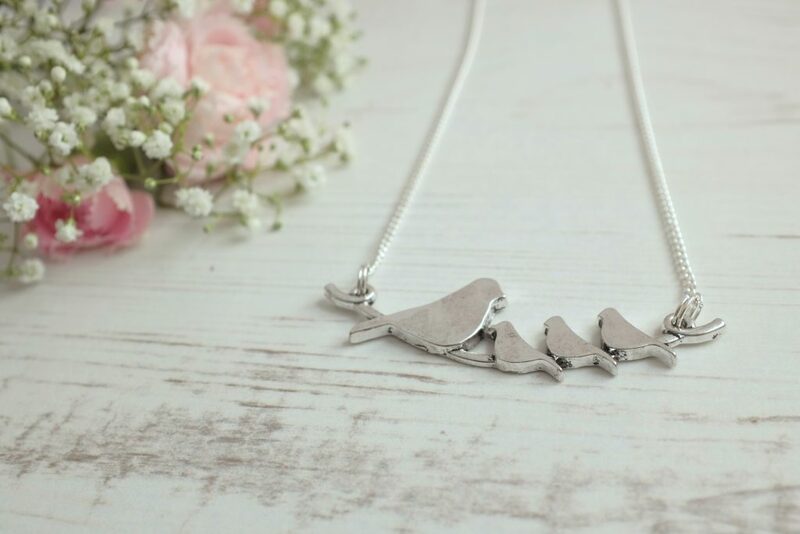 Indeed, meeting people is a part of her business which she loves and it has helped shape how Janmary Designs operates, with talks and workshops also part of the services she offers. 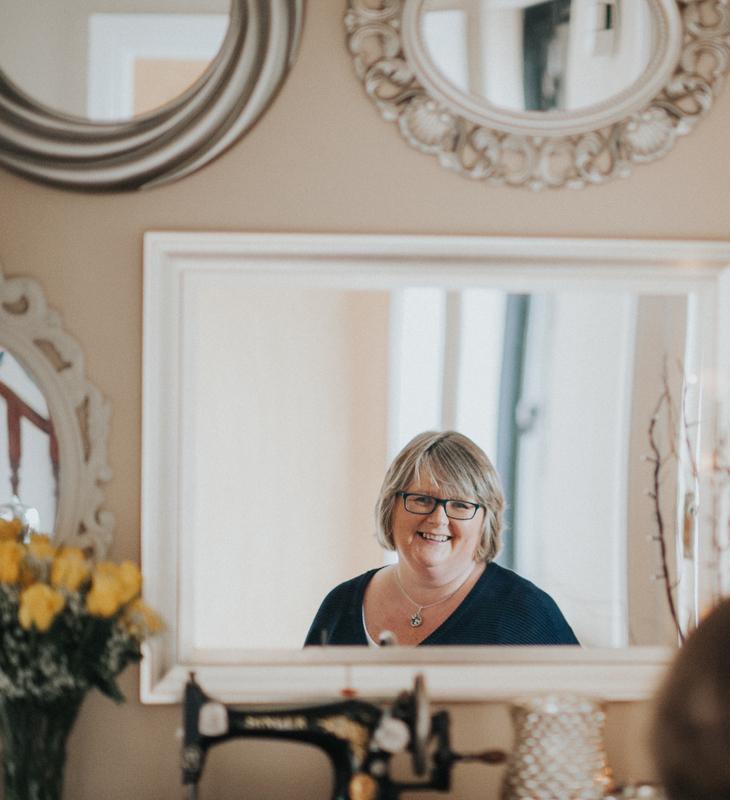 Having started her career in the bank, however, and never considering herself to be creative or artistic previously, running her own creative business wasn’t something Janine ever expected to do. Her husband’s job then took the family to England for a year, where Janine completed a teaching assistant course. After returning to Northern Ireland however, she found the course was no longer accepted in the province and she would have to retake it. In the meantime, she had started attending a jewellery-making evening class, as she was a mum of three small children by this stage and it was an opportunity to enjoy some time to herself. Finding that she enjoyed making the jewellery, Janine then went along to morning classes in Lisburn the following year and before long was selling her creations. Janine subsequently found herself part of an online digital design team involved in promoting the work of an American creative design business in Utah. This prompted her to keep on with her own jewellery-making and to sell her creations, mostly at craft fairs and to family and friends. She realised, however, that this wasn’t a very sustainable business model, so looked at how she could build the business. Returning home, Janine found she was now much more confident in approaching local shops to pitch her jewellery. One of the first to stock Janmary Designs was subsequently Craft Creations in Ballycastle, along with Memento Portrush. More good news followed when Janine was approved by the Craft Council to supply the Stormont gift shop and Janmary Designs was the top-seller for the six months the jewellery was stocked. Along the way, Janine also started holding jewellery-making parties for kids and adults, something she’d done for her own children. 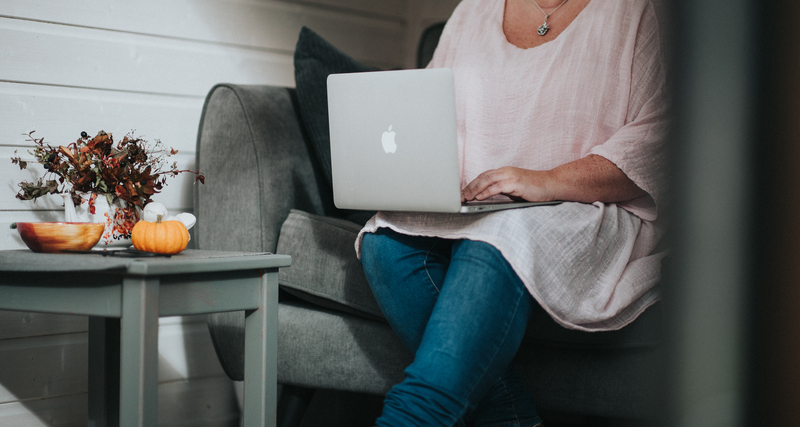 Although she “dabbled in online selling early on” with an Etsy shop, Janine discovered that most of her sales from there actually originated from her blog. 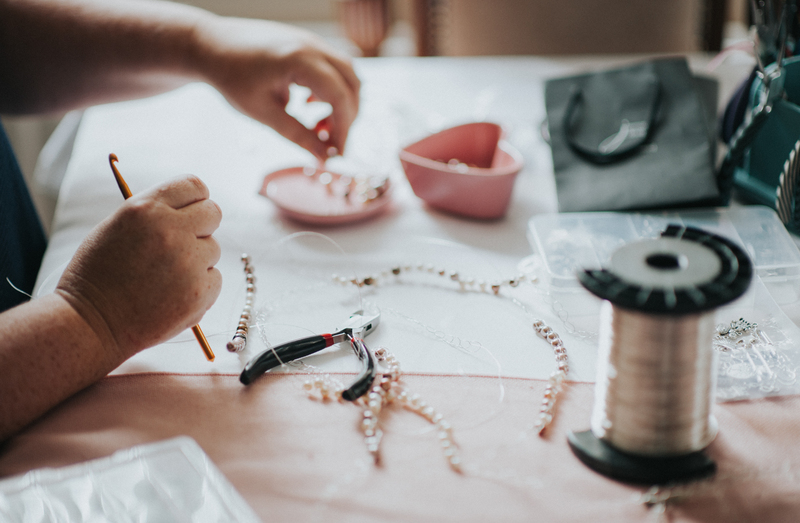 Realising Etsy wasn’t the best sales platform for her, she ultimately decided to sell through her website, teaching herself how to set everything up. It took, she admits, “a lot of time” but the end result was worth it. Indeed, Janine now enjoys the flexibility and variety of running a successful creative business in Northern Ireland which is still growing and which she thoroughly enjoys. If you’d like to meet Janine, ask her any questions (or just say hello!) and see her jewellery close-up, then she’ll be at The Designerie on Bushmills’ Main Street on Saturday, July 14 from 11am-4pm as part of the ‘Designerie Discovered Pop-up Shop’ series.